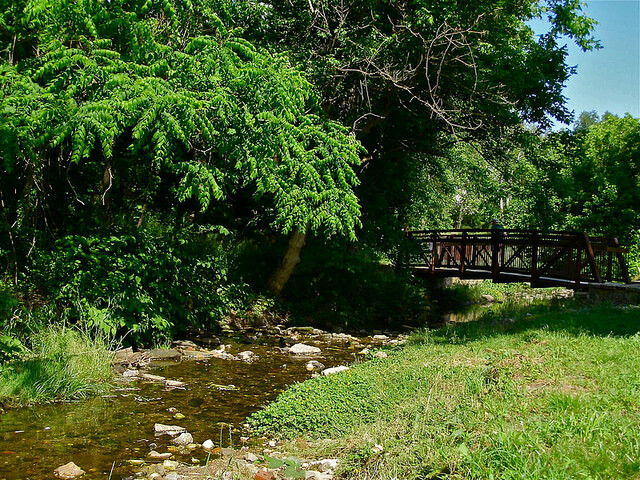 Connect Enka, an advocacy group formed to assist in the implementation of the Hominy Creek Greenway Priority Corridor, is partnering with New Belgium Brewing and Fletcher Partners to host an event on Thursday August 20, 2015 at 6 p.m. at the New Belgium Brewing Distribution Center at 144 Jacob Holm Way to demonstrate how a trail system can benefit local businesses and drive economic development. Beautiful mountains, scenery, people and culture - the perfect setting for creativity! 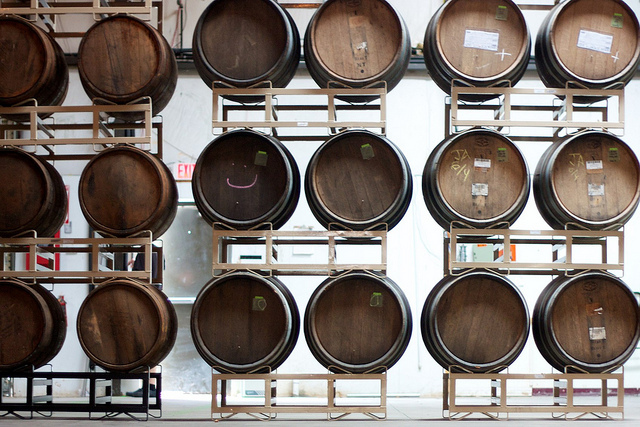 Asheville, North Carolina has a long history of inspiring arts and crafts of all types, from pottery, to painting, to acting, and to brewing, to name a few. What better place to have a school focused on visual storytelling as well? 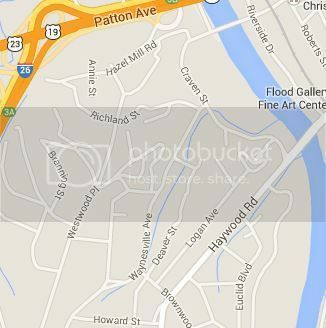 Asheville can add one more name to its map. 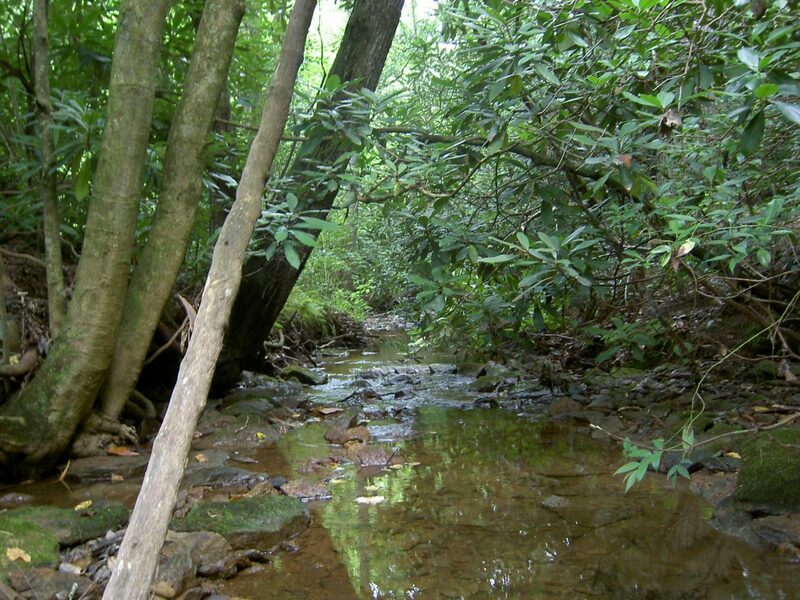 RiverLink is proud to announce that the name "Penland Creek," has been accepted for a stream in Westwood Place, a neighborhood in East West Asheville bounded by Haywood Road, Craven Street, I-26 and Patton Avenue. 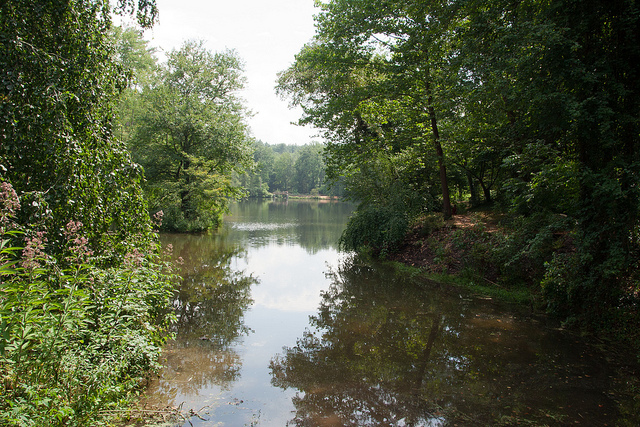 Penland Creek was chosen after months of community input and voting, representing a nod toward Johnny Penland and his father, Grover Penland, who began Penland's Auctions in the late 1950s on what is now the New Belgium site. The famous auction house was active until 2013. Students Speak: Bras Part of Dress Code at AHS? Wednesday, May 13th there was announcement made at Asheville High School that sent tidal waves through the school. According to accounts from students, Principal Joyce Best has now mandated that proper undergarments are a requirement for female students. Specifically, girls are required to wear bras to adhere to the dress code policy. This outraged students, who brought the report back to their parents. Western North Carolina Public Radio, 88.1 FM, has named their new CEO following the retirement of former president and CEO Jody Evans. David Feingold will be joining the public funded radio, stationed in Asheville, in July of this year. 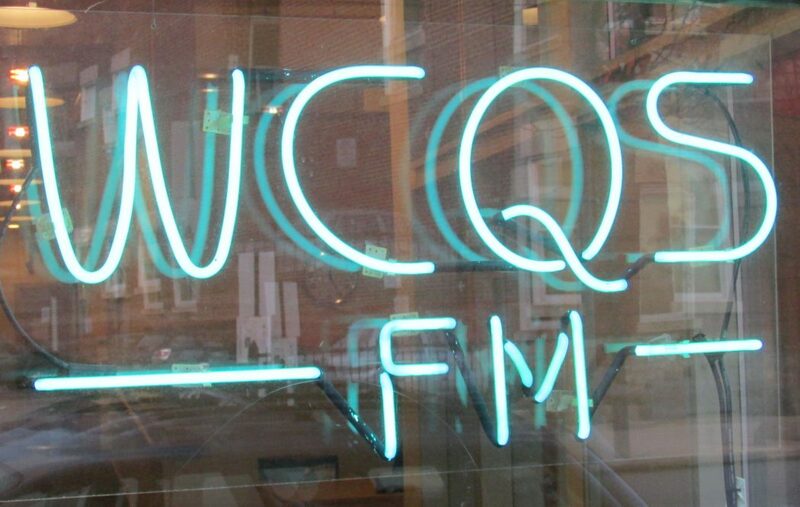 WCQS is a local nonprofit organization that has been operating in Asheville since 1979. The station currently broadcasts from studios on the campus of UNCA. This morning, a few staffers from AshevilleBlog got a behind the scenes tour of the construction happening at Asheville Outlets. 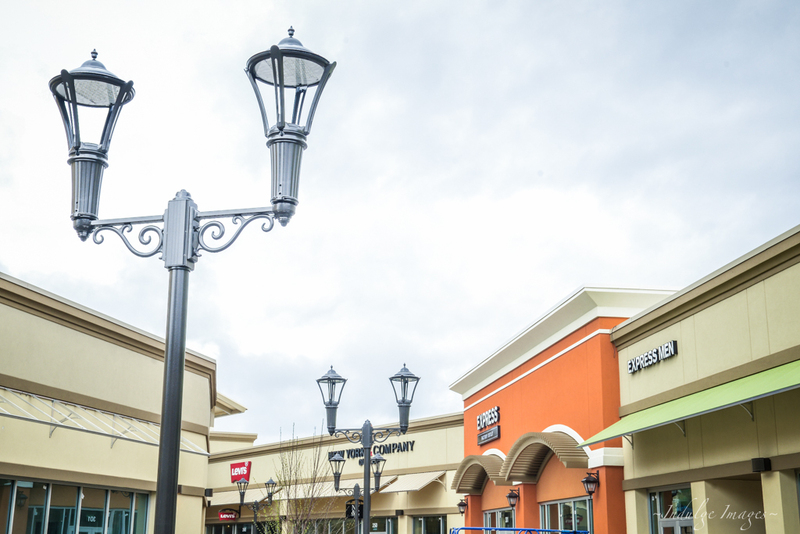 The outlets are set to open May 1st, and the amount of work being done on the property is amazing. A total of 75 stores will be housed at the outlets, with 55 of them ready to shop at during the grand opening. In addition to the bigger department type outlets, 10 retail merchandising units will be open - these are small, local businesses selling from kiosks. 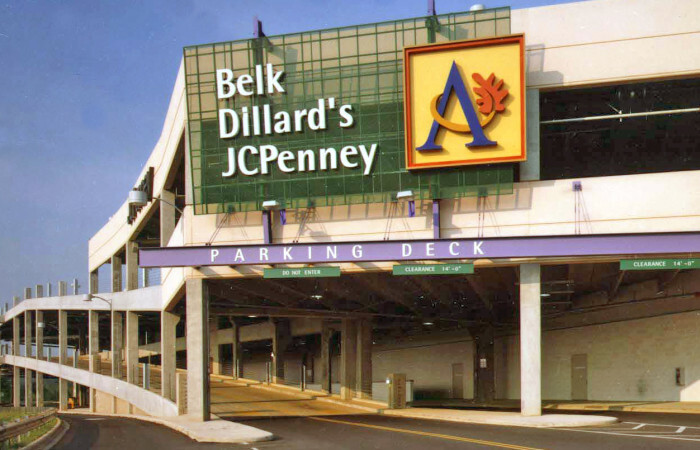 The rumor mill is alive and well, this time targeting the Asheville Mall. The mall on Tunnel Road is reported to be undergoing some extensive renovations in the near future, much to the delight of local shoppers. 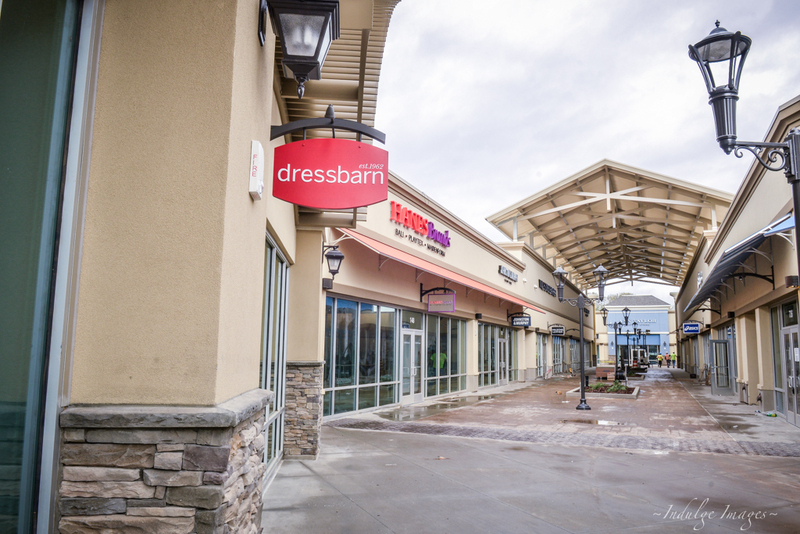 Until this year, Asheville Mall has not experienced any competition, but with the opening of the new Asheville Outlets May 2nd, the CBL owned property may be feeling pressured to step up their game.